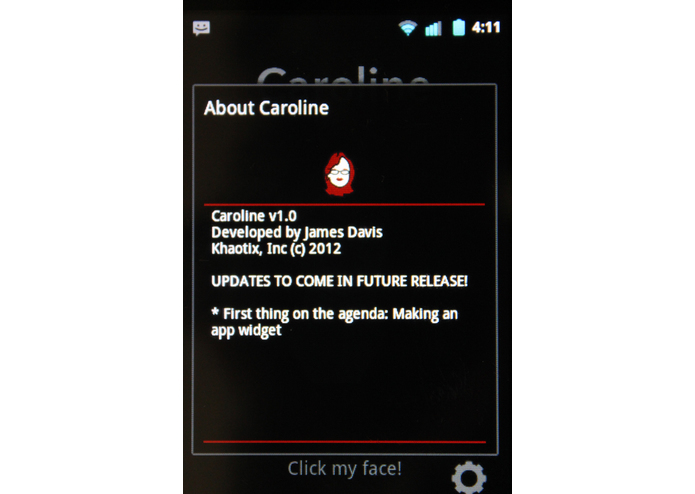 Caroline is an app dedicated to remembering things at the moment. 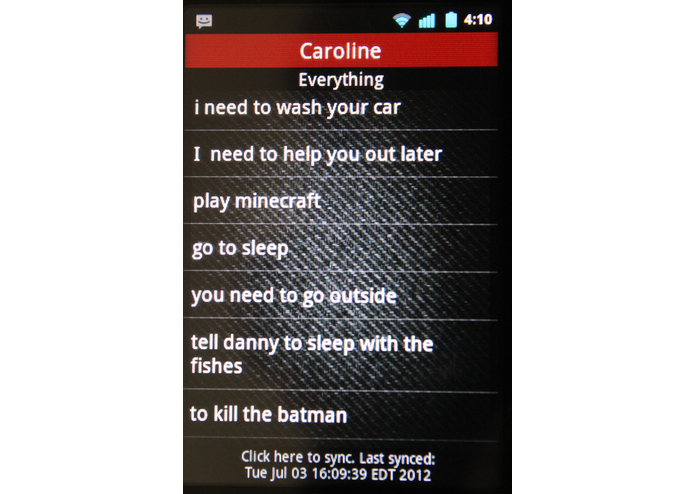 Using the power of Evernote, Caroline documents all of your thoughts via voice and saves them you your Evornote account in an organized way. She can also show you these reminders all by giving her a command. Try it out! 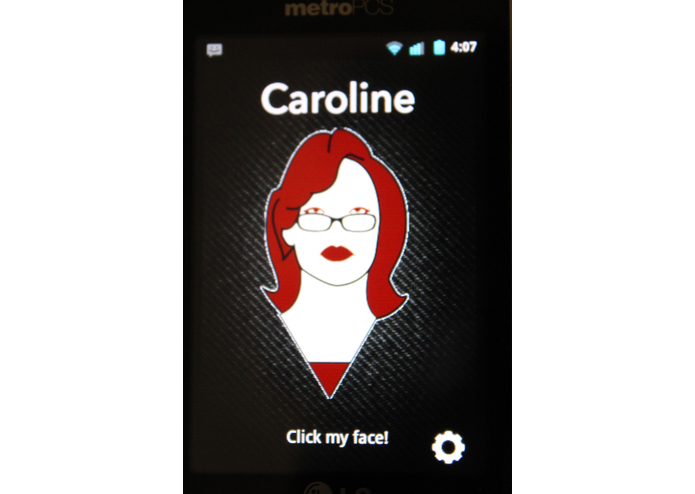 After clicking Caroline's face, use commands like "Remember to wash the car" or "Show me my to-do list".